ScotCanBC members, inspired by the long history of Scottish heritage in British Columbia and Canada, come together to explore how we can strengthen business ties between the two countries and create opportunities in a spirit of entrepreneurship and friendship. Scottish Canadians represent the third largest ethnic group in Canada. Five million Canadians (15% of the total population) claim Scottish descent. In British Columbia the number is almost one million (20% of the total population). 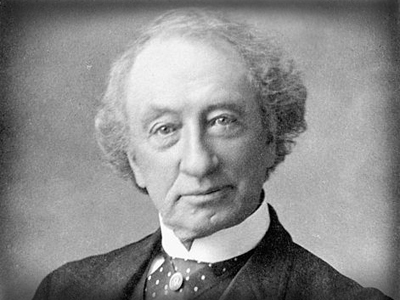 From Sir John A. Macdonald, first Prime Minister of Canada, to Alexander Graham Bell, inventor of the telephone, to Tommy Douglas, considered by CBC viewers to be the ‘Greatest Canadian’ of all time, Scottish Canadians have played an extraordinarily influential role in every sphere of Canadian life. 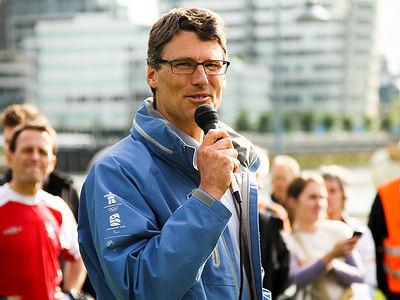 Scottish Canadians continue to play a prominent role in British Columbia’s economic life. Arguably BC’s most successful businessman, Jim Pattison, of the Jim Pattison Group and fellow entrepreneur and Vancouver Mayor, Gregor Robertson, are two high profile Scottish Canadians from British Columbia. ScotCanBC wants to continue to promote the commercial and cultural influence of Scottish Canadians in British Columbia to strengthen and develop the bonds that tie Scotland and Canada together to help businesses in both countries flourish.